A product of the Elk Grove Unified School District and the California State University system, Dr. BJ Snowden currently serves as a Dean of Instruction at Folsom Lake College. Before taking on this role he served as the Interim Dean of Kinesiology, Health and Athletics at Cosumnes River College, the Director of Inmate Education for the California Community College Chancellor’s office, a tenured community college faculty member, department chair, faculty senate president and liaison in equity and diversity to the statewide Academic Senate for California Community Colleges. In addition to his professional responsibilities, he serves as a board member for Closing the Gap, and The Friends of the Sacramento Metropolitan Arts Commission. He is an active member of the Sacramento Alumni Chapter of Kappa Alpha Psi Fraternity Incorporated and a Class 6 fellow of the Nehemiah Emerging Leaders Program. In 2015 in recognition for his professional accomplishments and commitment to the Sacramento region he was named one of the Sacramento Business Journals 40 under 40 award recipients. 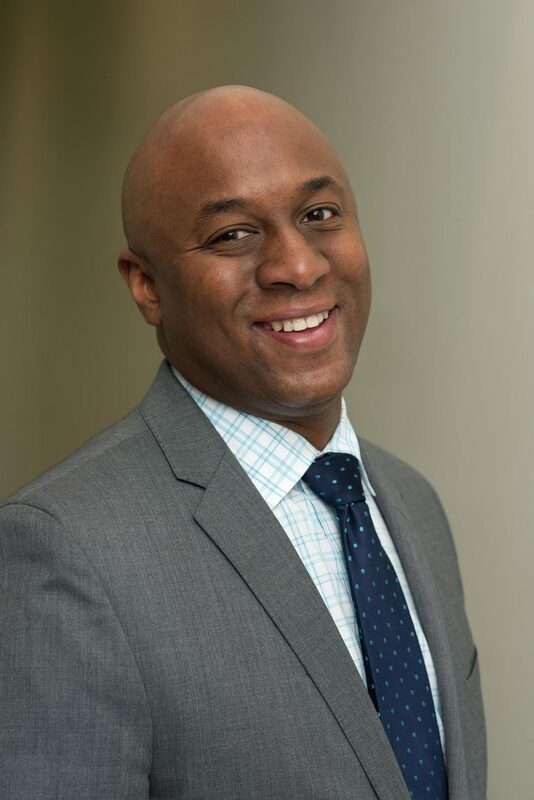 Dr. Snowden holds a bachelor’s degree in Radio, TV and Film Production from San Jose State University, a Master of Arts in Educational Technology from Pepperdine University and a Doctorate of Education in International & Multicultural Education from the University of San Francisco.